Home insurance covers all repair and replacement costs for homes that have been damaged by an insured peril such as fire. Some insurance policies include personal property. Jose L Hernandez Insurance LLC provides affordable homeowners' insurance to Texas residents. We have numerous positive reviews from clients. Property insurance covers repair costs after theft, fire, hail, and windstorms cause severe damage to your home. It pays temporary rental expenses you incur as contractors rebuild your house. The policy covers personal items in your house. Nevertheless, if you have art collections and jewelry, it is advisable to purchase extra property coverage to increase your policy's limit. Accidents are common in homes. If a guest gets hurt in your home due to your negligence, liability insurance covers you against lawsuits and resultant medical bills. It allows you to plan for your future. A peril such as fire or hailstorm can cause extensive damage to your home's walls and roof. You might have to rebuild it after some time. Dwelling coverage covers any cost you incur to repair or restore your home's structures. 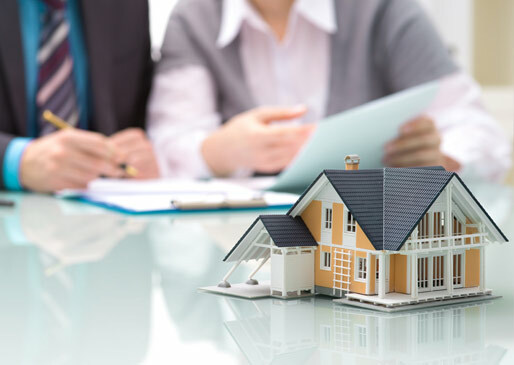 Usually, the landlord's coverage excludes a tenant's personal property. Jose L Hernandez covers your property and pays extra living expenses you incur if a fire forces you to vacate your home temporarily. Condominium insurance protects your property and pays for damage resulting from altering or improving your condo unit. Also, it offers liability protection. Standard home policies do not cover floods. Flood insurance is vital if your neighborhood floods frequently. The National Flood Insurance Program (NFIP) regulates flood insurance policies in Texas. 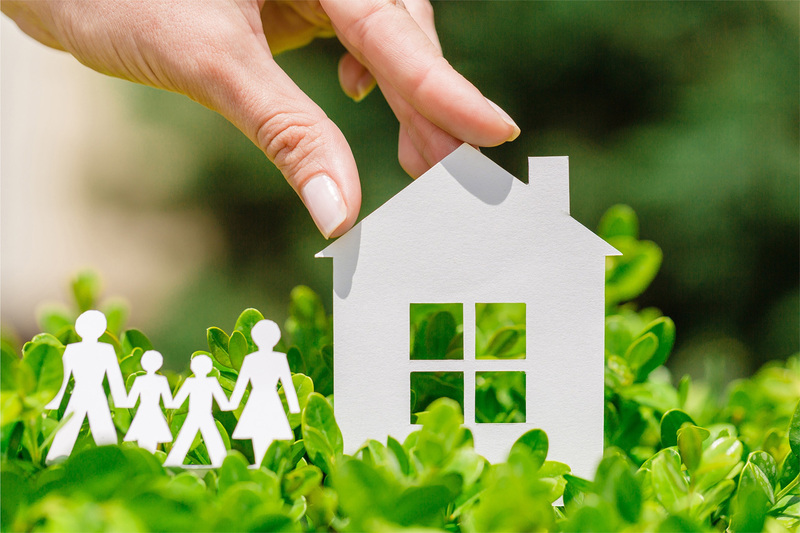 Are you in need of new home insurance? 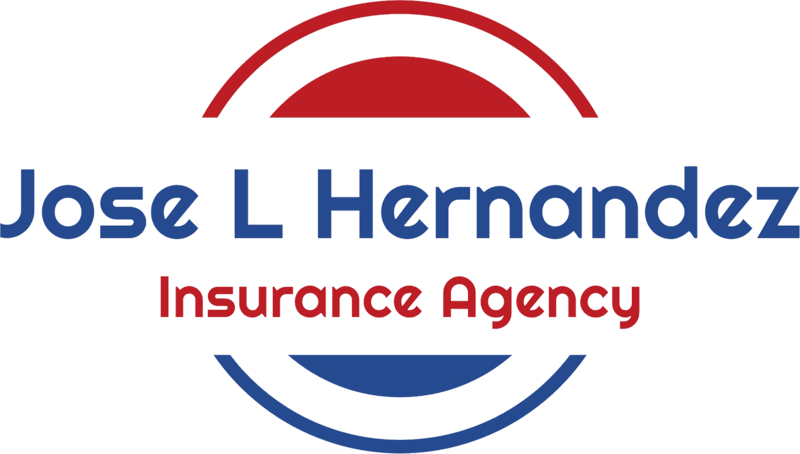 Jose L Hernandez Insurance Agency LLC provides comprehensive homeowners' coverage comprising personal property protection, dwelling coverage, renters and condominium coverage. We have over five years of experience in the insurance industry. Call us today for a free quote.